New Delhi (Sputnik) — The officer who was rounded up on Wednesday is suspected to have acted at the behest of a woman he had befriended on Facebook and was in touch with through WhatsApp chats. 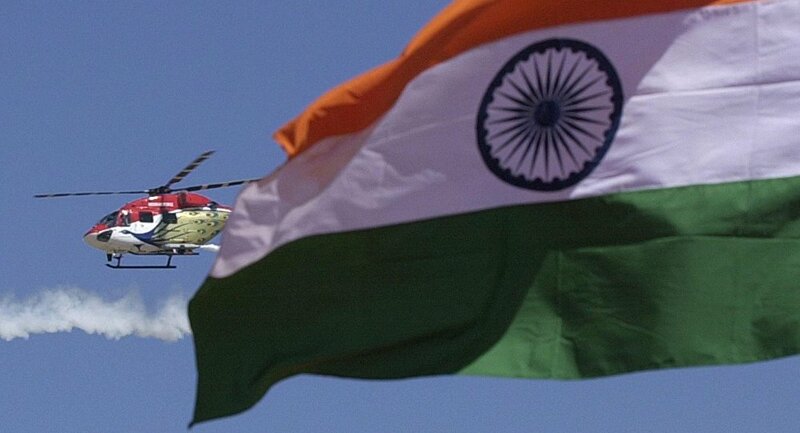 There was no official confirmation from the Indian Air Force; however, a source familiar with the development said that the investigations are currently underway to ascertain whether there were other people within the force involved in the espionage racket. "He has been taken into custody and is being questioned in the presence of officers of the Intelligence Bureau and the Research and Analysis Wing. There might be more people involved and the ring will have to be unearthed," a government source said. In recent years, several incidents have come to light wherein defense personnel were lured onto passing critical information to outsiders through the internet. In December 2015, the Delhi Police had busted a spying racket with the arrest of an IAF official for passing on information to Pakistan's Inter-Service Intelligence (ISI). The IAF aircraftman was deceived by a cyber entity called Damini McNaught and was passing on information pertaining to a recent IAF exercise, movement of aircraft and deployment of IAF units. 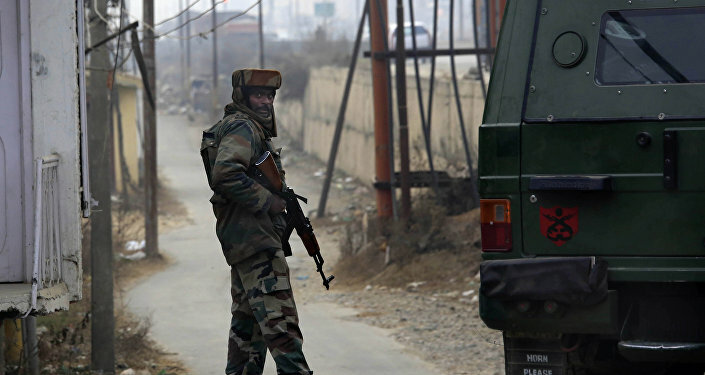 An official of the Border Security Force (BSF) and a personnel of the Indian Army, both deployed in border areas, were also found involved in the racket. Indian armed forces officers can have a social media presence but are barred from posting their pictures in uniform, revealing their place of posting or any official material, information on visits or plans regarding operations.